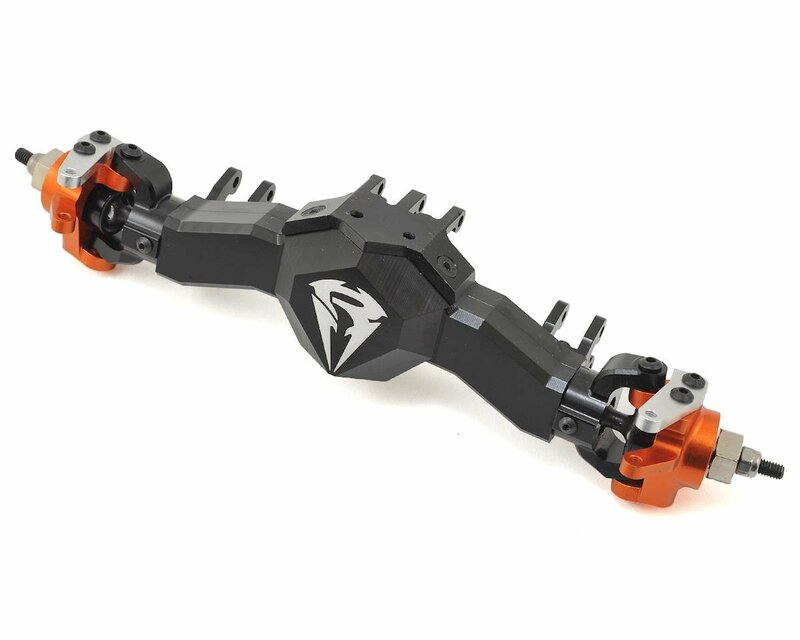 The RC4WD Axial SCX10/AX10 Leverage High Clearance Front Axle is a great upgrade for anyone who values performance above all else. 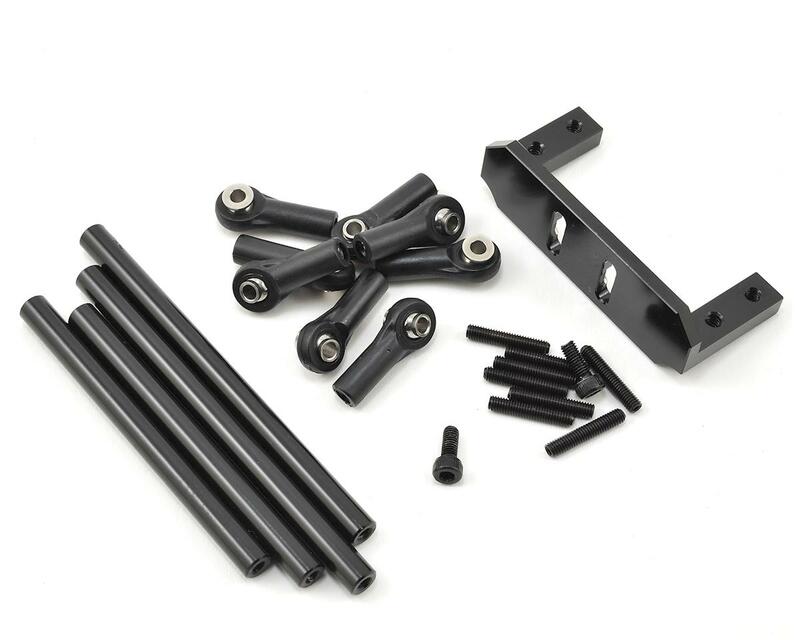 CNC machined and fully assembled, this axle features a massively heavy and unique design that will provide a level of clearance that cannot be matched by the stock SCX10 housing. NOTE: While these axles come assembled, it may be in your best interests to check them to ensure all hardware is tight. You should apply threadlock to any screws that are installed into aluminum.